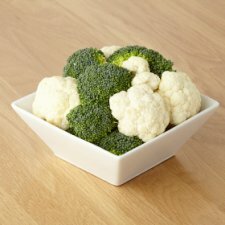 A mixture of cauliflower and broccoli florets, perfect for boiling or steaming to accompany your roast dinner. 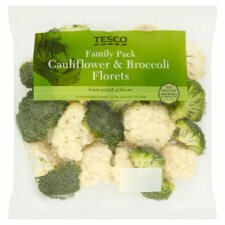 Remove all packaging. Wash before use.